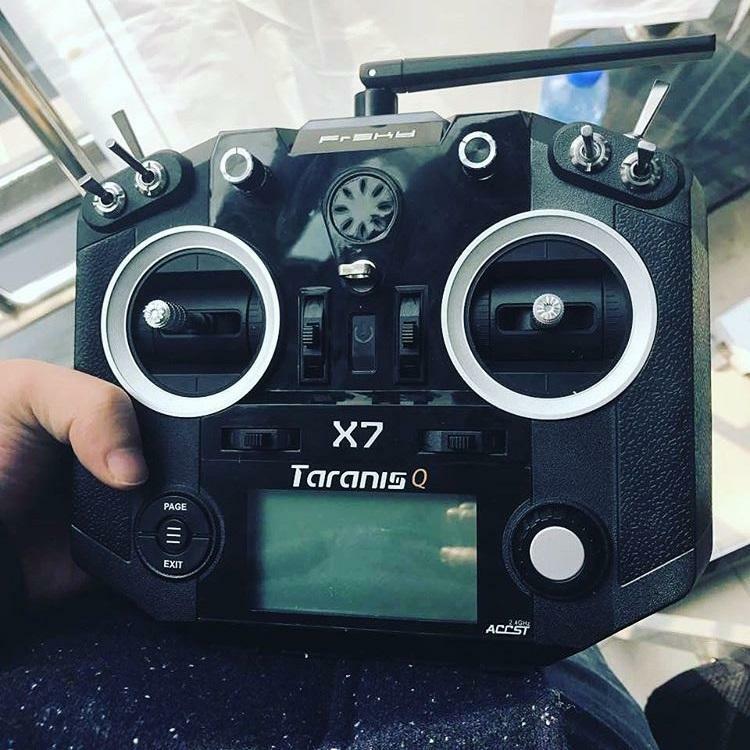 Taranis Q X7 is launched, its big in hands, powerful radio system from FrSky for an affordable price tag. This is a lightweight feature packed reliable radio controlled system available in two color variants (black and White). 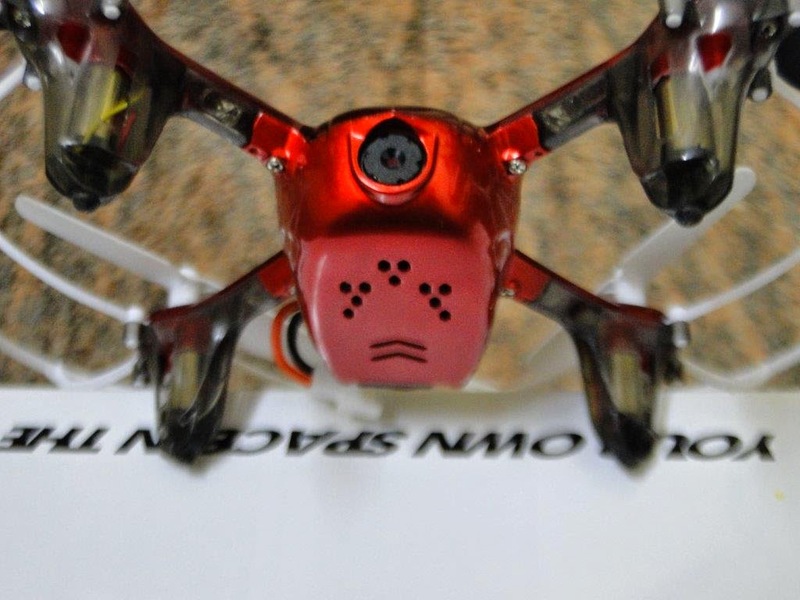 The internal RF module of Taranis Q X7 supports up to 16 channels. The channel range is configurable,The radio includes a Haptic Vibration Feedback System which provides an alternative feedback system to the voice and sound alert warnings. 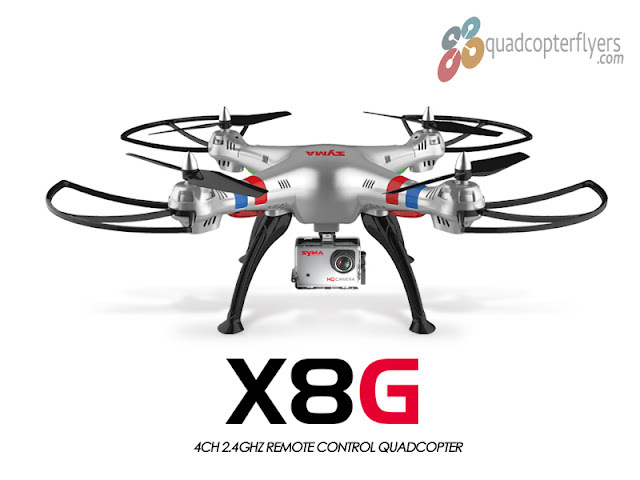 Taranis Q X7, featuring smooth ball bearing gimbals and is equipped with six switches and two knobs at the front. 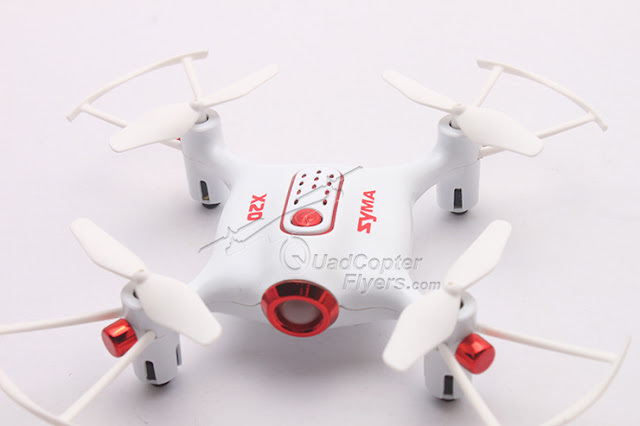 The power button has a 3 mode LED to differentiate warnings and states of radio.Taranis Q X7 has 2 centered sticks and will not distinguish between the throttle and aileron. Both these sticks come with spring action which allows them to stay in center when not controlled. Changing from mode 1 to mode two is easy through the settings. 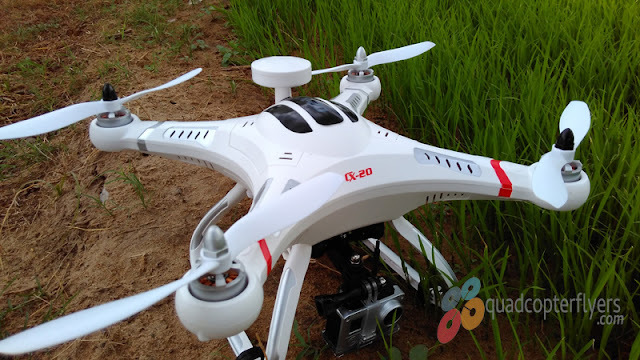 The antenna rotation and angle can be adjusted, The antenna features week radio signal in the forward direction and strong radio signal in the sideways directions. You also get to see the rotating dialer on the right bottom and navigation and enter buttons on the left making it more easy to configure the settings. on the top left shoulder there is an option for audio out - 3.5mm jack, in addition the loud speaker. 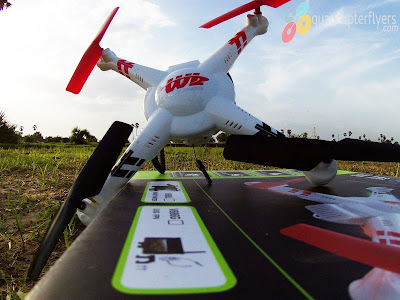 Few more notable best features of Taranis Q X7 radio is its full telemetry and RSSI signal strength feedback along with Receiver Match, Real-Time Flight Data Logging and Super Low Latency for precision flying which makes FrSky TARANIS Q X7 feature packed radio available for an affordable price. 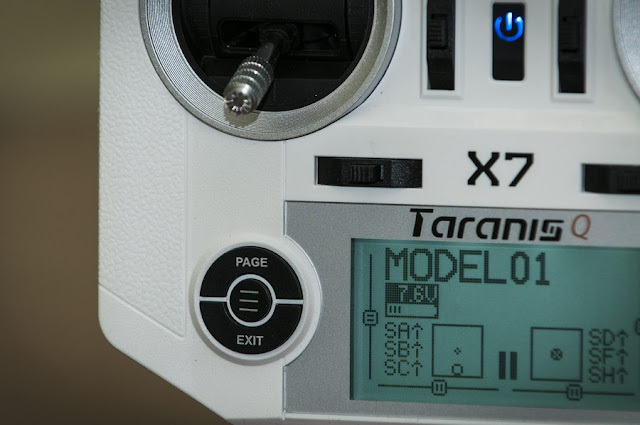 external DJT module in V8 mode.Taranis Q X7–EU version only has D16-EU and LR12 mode.